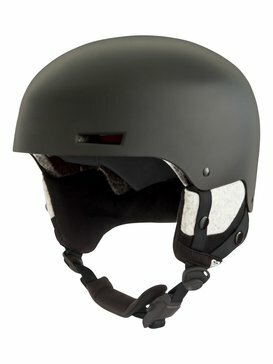 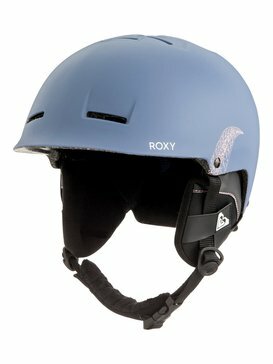 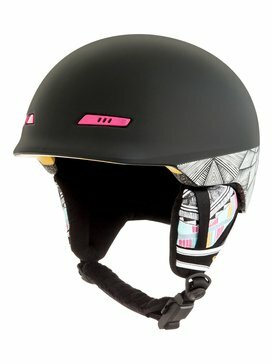 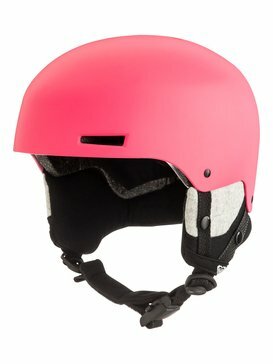 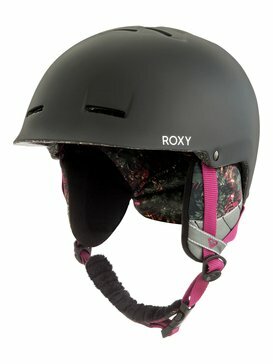 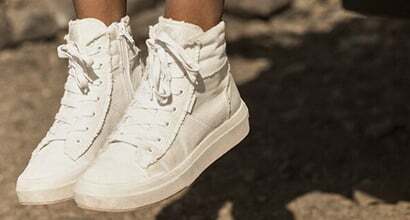 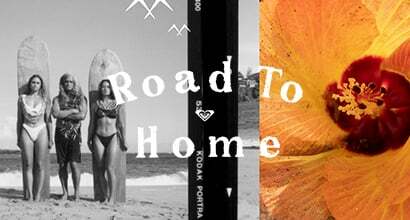 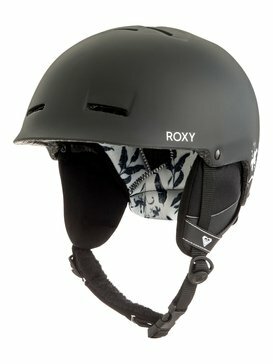 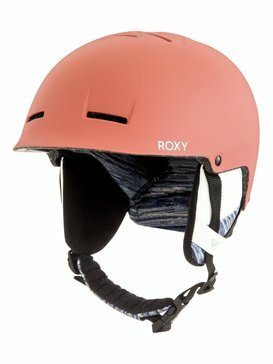 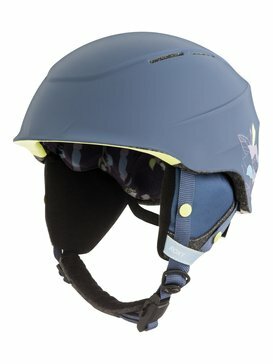 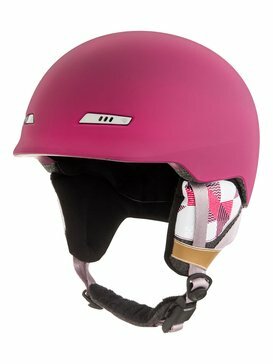 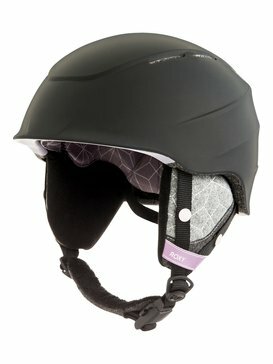 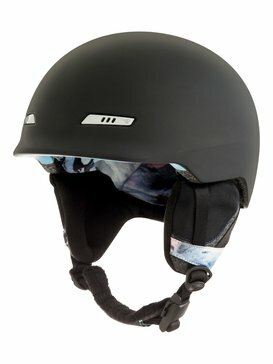 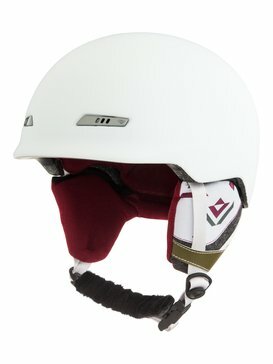 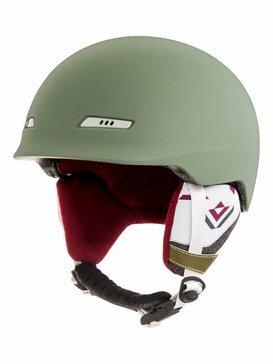 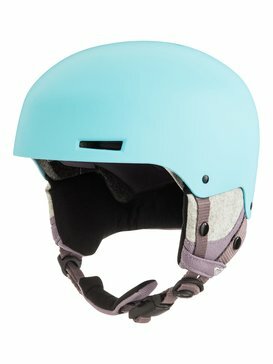 Take on-hill safety seriously without breaking the bank thanks to womens ski helmets on sale at Roxy. 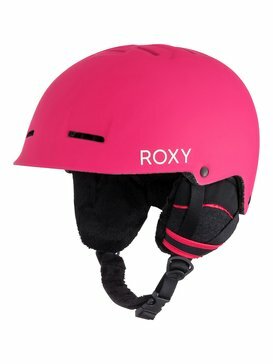 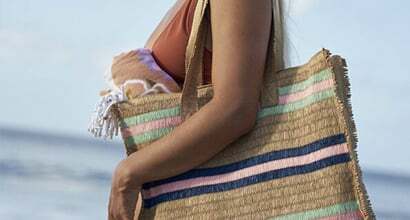 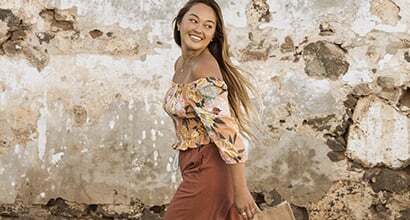 At Roxy, we believe comfort, protection and durability never go out of style, that’s why we’ve become one of the best mountain outfitters for learners and legends alike. 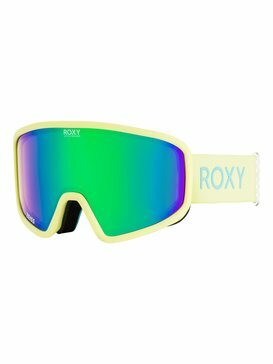 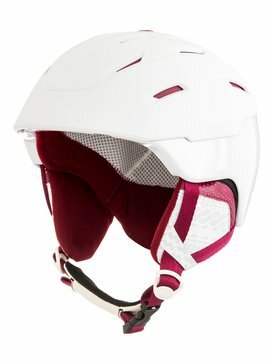 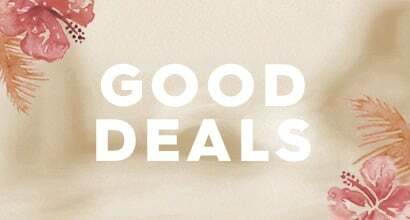 Offering a comprehensive collection of helmets and matching womens ski goggles on sale, you can get the best designs for every sport at an affordable price that doesn’t compromise on quality. 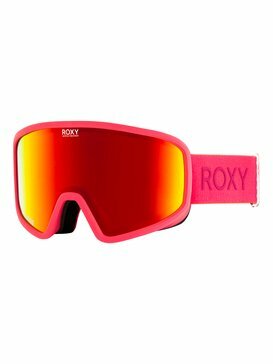 Tough, protective and ergonomically fitted for the female form, endure the great outdoors with our range of double diamond goggles and helmets.